Claim 1: Income is access to resources. When it comes to humans, one gender is given less access to resources than the other. 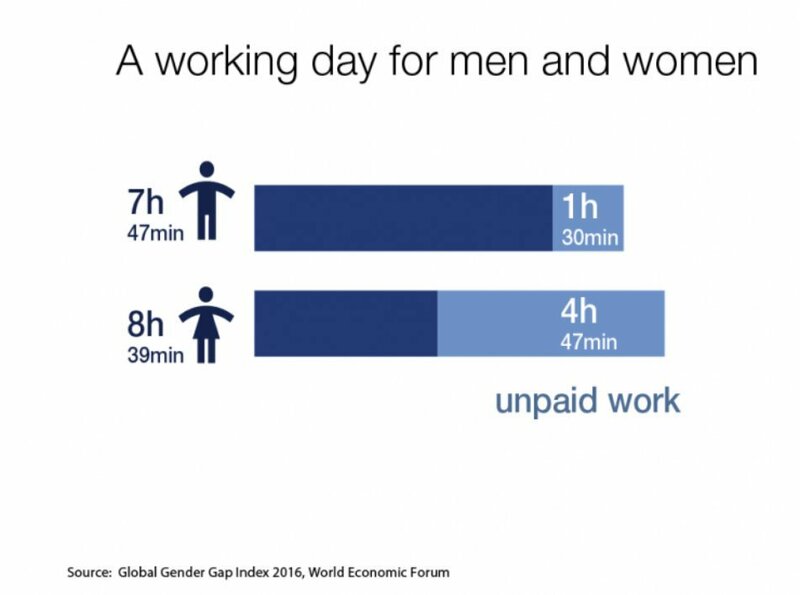 Claim 2: Women are paid less than men for the same work. Though it may appear these two claims are the same, they are not. The first claim is entirely true, but the second more widely shared claim . . .